Seal Software, the leader in contract discovery and analytics, today announced the company has been named to the Deloitte’s Technology Fast 500™ for a third consecutive year. The list is a ranking of the 500 fastest growing technology, media, telecommunications, life sciences and energy tech companies in North America. Seal was named the 64th fastest growing tech company in the San Francisco Bay Area, and 337th overall with 239 percent year-over-year growth. 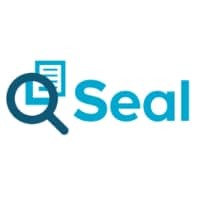 Seal Software is the dominant player in the contract discovery and analytics market. It applies artificial intelligence (AI) and machine learning technology to automatically find, analyze and report on the entire contract corpus of the enterprise. 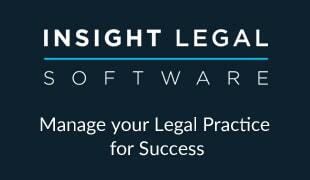 These contractual insights, which would normally require tedious hours of manual work by expert legal teams to unearth, can be used to identify hidden revenue streams, improve business efficiency and build intelligence around the data already available to an organization. The Fast 500 list caps a year in which Seal Software began a close global partnership with DocuSign in support of the company’s Systems of Agreement platform that accelerates preparation, signing, enactment and management of digital transaction services. News also came that the company secured a $30 million investment from Toba Capital, its principal investor, and acquired Apogee Legal, a contract analytics firm with formidable legal domain expertise, as it looks to complement core capabilities in the legal field and expand it into other relevant verticals including financial services, healthcare, and life sciences. Seal now has more than 250 employees including 30 on-staff lawyers.